When a company decides to revitalize their brand and website, it’s quite an undertaking. 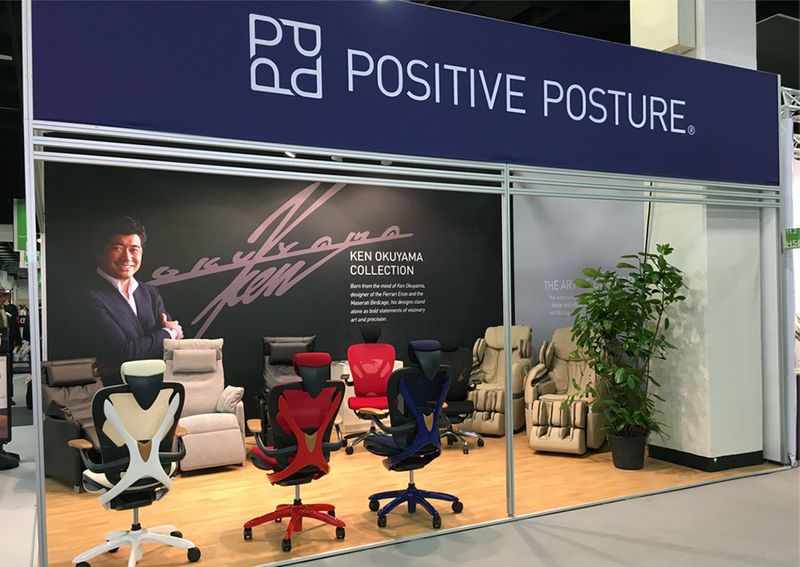 Positive Posture, a TCA client for more than four years, recently unveiled a new logo and corresponding website designed by TCA to better communicate their leadership in the curated furniture arena. 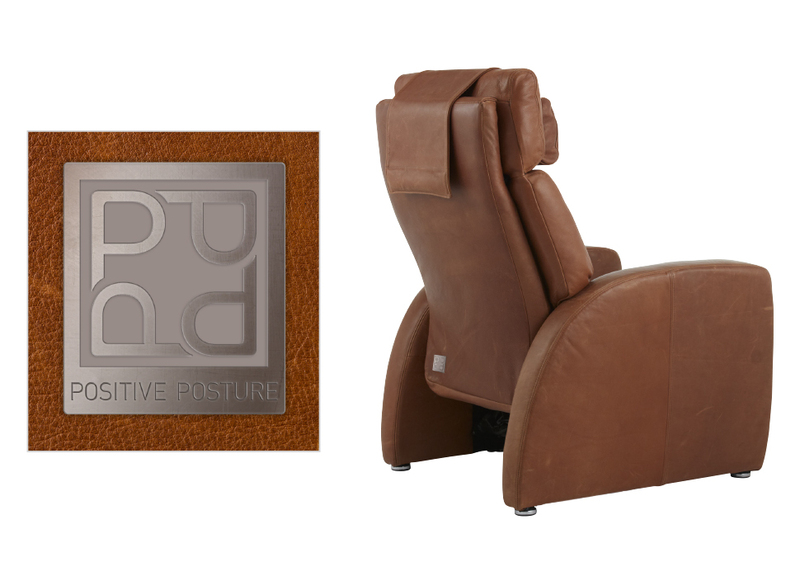 At its inception, Postive Posture offered only a few recliners. 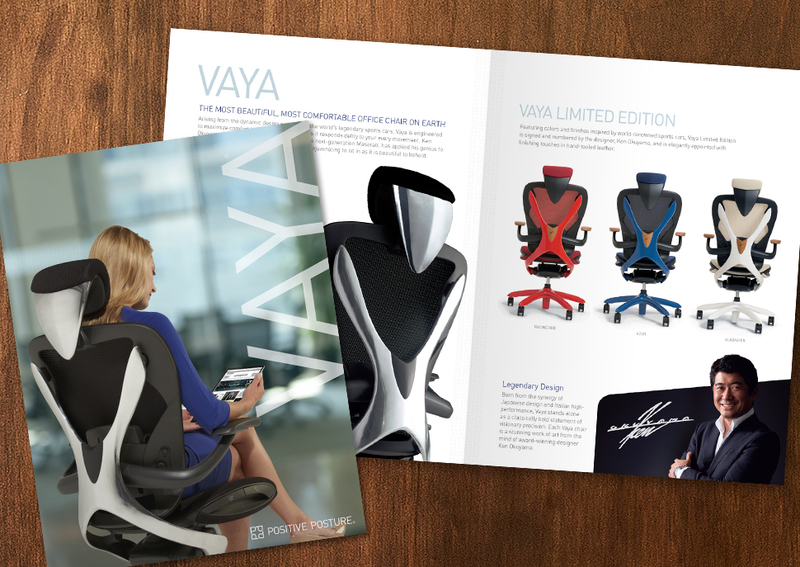 Today, their selection includes amazingly comfortable office chairs, a revolutionary sleep system, and an expanded line of customizable True Zero Gravity® power recliners. 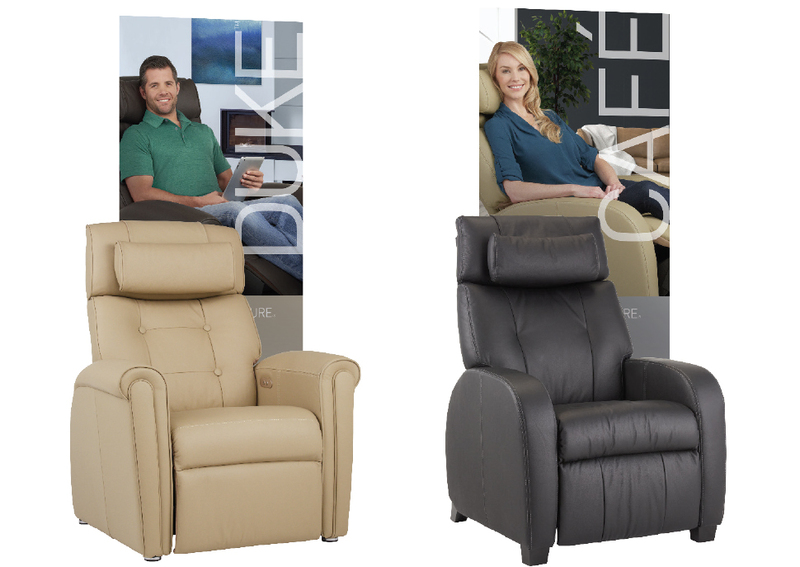 We elevated the brand from a traditional recliner company to a curated, designer-lead brand with a focus on health, design and comfort. No longer do consumers have to pick one; they can have it all. “The team at TCA is proud to have delivered a world-class brand to a valued client. This was a fun, challenging project that will result in higher revenue and more sales,” said Jodee Goodwin, VP of creative and digital at The Creative Alliance. By balancing four Ps in the logo to form a “+”, it reinforces the “Positive” element of their name. Also, the mark includes both straight lines that evoke proper posture and ample arcs to conjure the natural curves of the spine. The color speaks to the rich, deep quality of their entire line and the renewed focus on health and comfort. That shift from being comfort-focused to a more health-oriented stance needed to be reflected in the overhauled website as well as the new logo. Many hours of research were invested in competitive intelligence and identifying trend-forward visual cues. 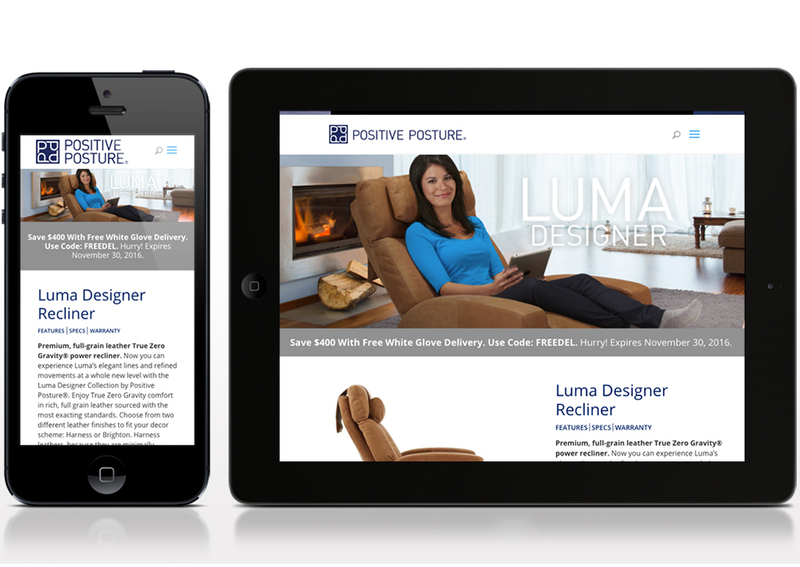 The conclusion was that the Positive Posture site needed to be both aligned and differentiated. Each product page tells a story about the product utilizing images, video and variety of content for a page that is easy to scan as well as dive in to get more details. The site begins to bridge the gap between online and in-store experiences. The UX is simple while being highly conversion focused and supporting the customer journey each step of the way. Additionally, the decision to emphasize individual designers from Canada, Japan and Israel further highlights the distinctiveness of Positive Posture’s curated collections from around the world. 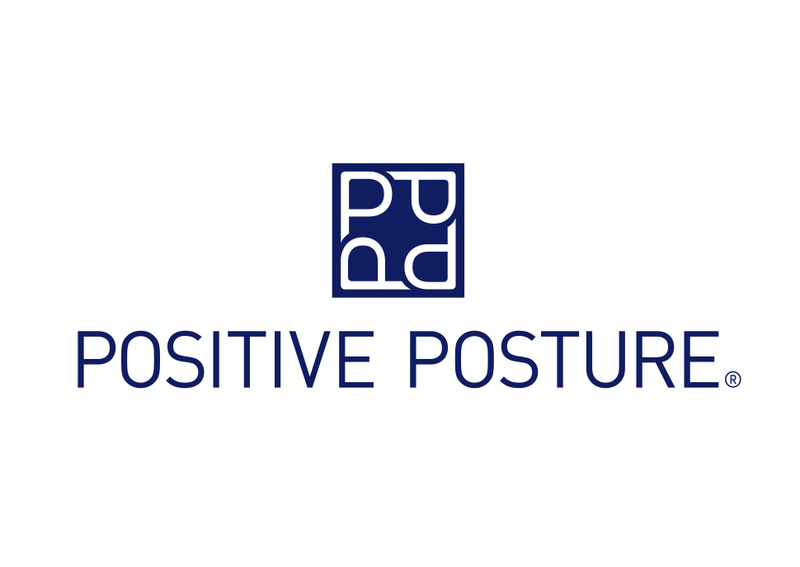 Positive Posture’s new site also includes extensive custom development to merge the WordPress platform with an ecommerce backend and augment that with multiple additional features and options to make the buying process more streamlined and efficient.